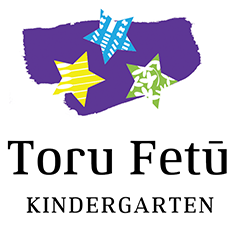 Toru Fetū Kindergarten opened in June 2010 and recently won a Prime Minister’s award for excellence because of its strong relationships with the families and communities it serves. The kindergarten in a purpose built Pasifika centre in Cannons Creek, that nurtures three Pasifika languages – Cook Island Māori, Tuvalu and Niuean - and offers a service for children from six months to five years. We are offer a full day service and we open for 49 weeks of the year. Our children are in three classrooms - Punanga Reo, Akoga Fakamasani and Aoga Tama Ikiiki. Our mission here at Toru Fetū Kindergarten is to be a place that nurtures a sense of pride, togetherness and belonging for all, while celebrating the language and culture of each Pasifika nation. 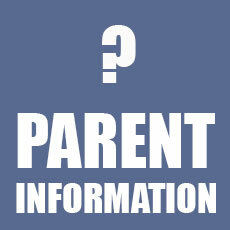 Our kindergarten provides free lunch meals, except during the primary school holiday periods. 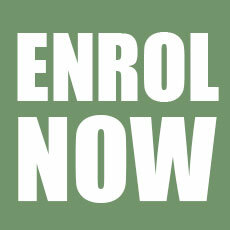 We are an integrated service that helps families access Plunket, dental health, B4 School Check nurses, ear nurses. 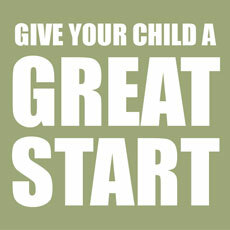 We offer morning playgroups, and support positive transitions to primary school.